Activists in Bangladesh say about 1,000 members of the Rohingya ethnic minority who fled Myanmar during its army’s four-month counterinsurgency operation have returned to their villages in Rakhine state after Myanmar’s government announced last week that it was halting military operations in the area. The army’s campaign began after nine police officers at outposts on the border with Bangladesh were killed. Human rights groups said the army burned down more than 1,000 homes and killed an unknown number of civilians, among other abuses. 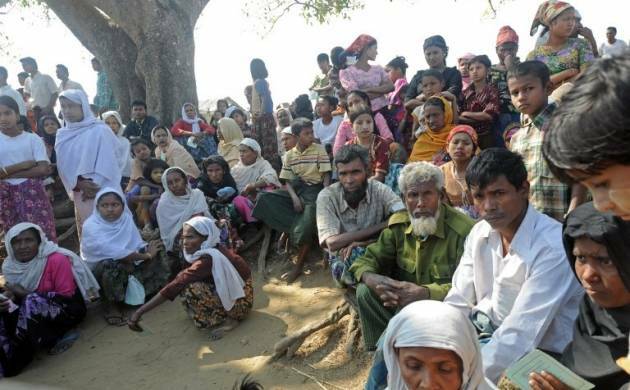 About 70,000 Rohingya villagers fled to Bangladesh and 20,000 people fled within Myanmar. Ko Ko Linn, a Rohingya activist based in Chittagong, Bangladesh, said on Monday by phone that the returnees were hoping to reunite with their families but are still worried about mistreatment.